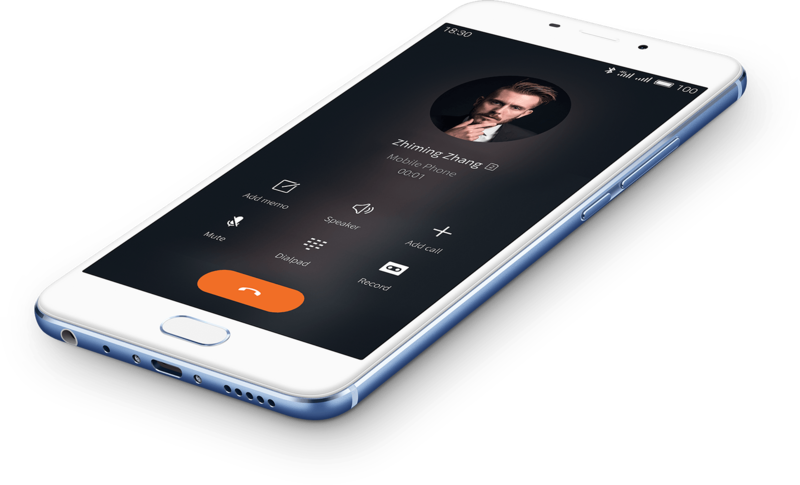 Meizu is using technology that violates Qualcomm's patents without the usual licensing rigmarole, and Qualcomm isn't gonna take it anymore. So it is alleged in Qualcomm's press release, announcing a complaint against the up-and-coming Chinese manufacturer in the Beijing Intellectual Property Court. 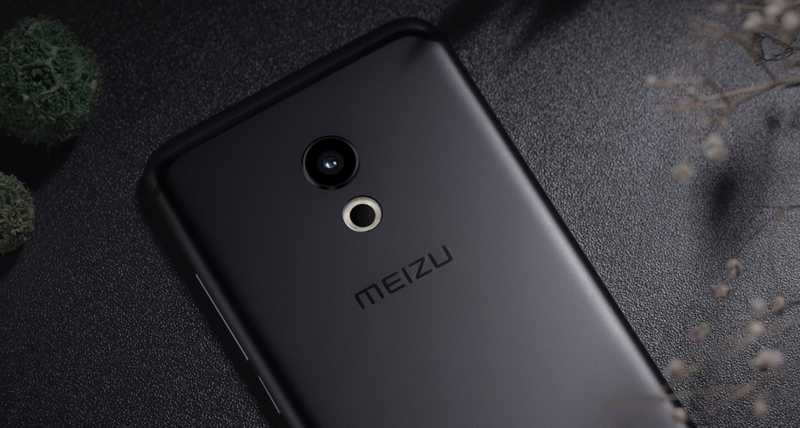 Qualcomm says that Meizu has refused to negotiate "in good faith" to license particular patents, especially those related to 3G and LTE radio standards, though the precise patents in question aren't delineated. 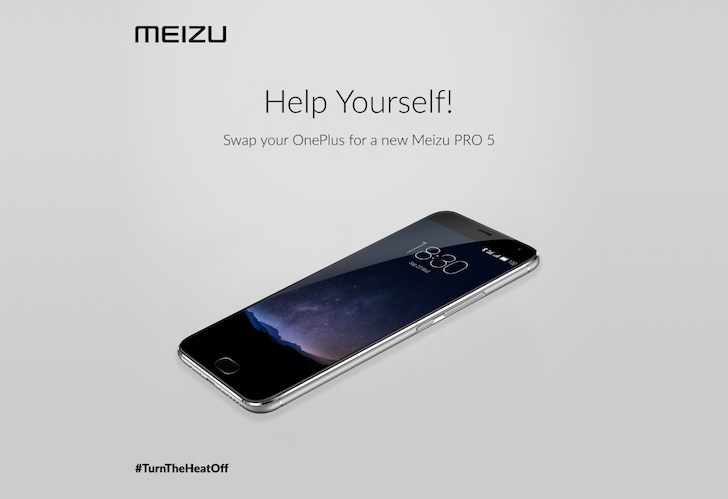 Chinese smartphone maker Meizu has announced its latest flagship phone, the Meizu Pro 6. 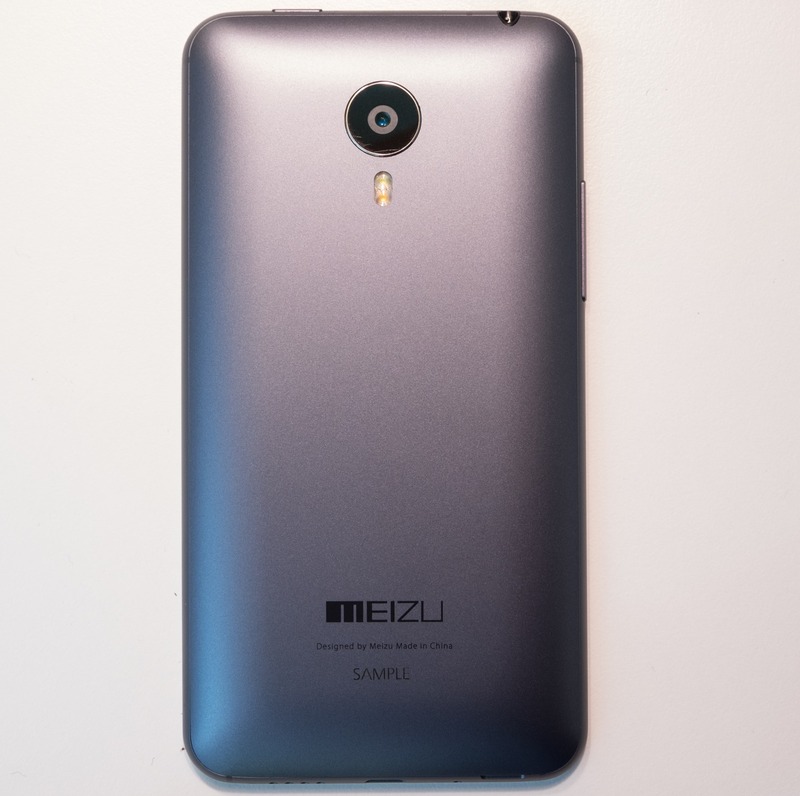 This is a follow-up to the Meizu Pro 5, which dropped the MX branding of earlier models. It comes less than a year after that device, and in some cases, it's not quite an upgrade. If you've never heard of a smartphone maker by the name of Meizu, that's understandable. (Even though we actually reviewed their first Android smartphone about 2 years ago.) That's because Meizu, despite selling some phones outside of its home market - China - does no advertising and has very little press outreach in the western world. 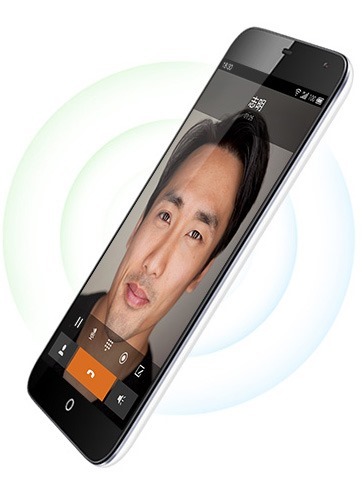 Meizu's latest phone, the MX4, sells in mainland China for under $300 (1,799 Chinese Yuan) in 16GB trim. Now that the smartphone enthusiast world has been opened up to the incredibly competitive pricing of Chinese phonemakers via OnePlus, though, this doesn't sound especially crazy. 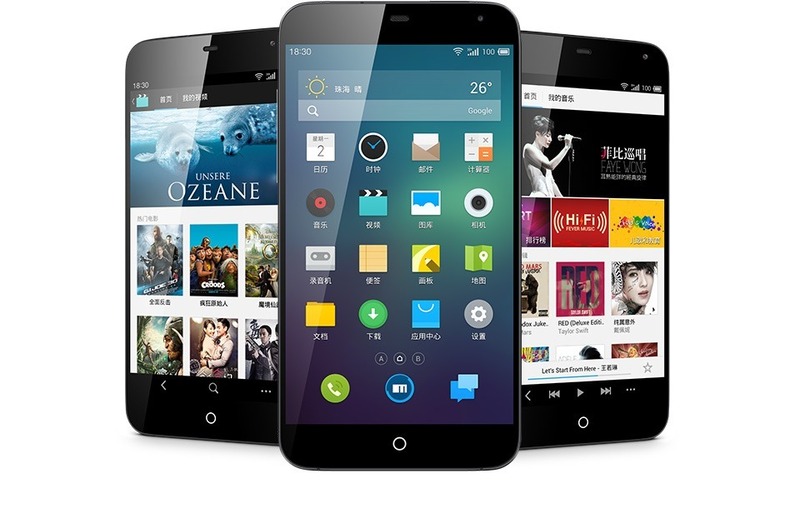 Chinese manufacturer Meizu has unveiled its latest flagship device, the MX4. It's a high-end, 5.36-inch phone that spares no expense in some components, but seems to go a little down market in others. The 4th-generation MX4 will be available later this month in China starting at 1800 Yuan (about $290) for the 16GB version, with the 32GB and 64GB versions going for 2000 and 2400 Yuan, respectively. eBay and other official import shops are pre-selling the 16GB model for $449.99. 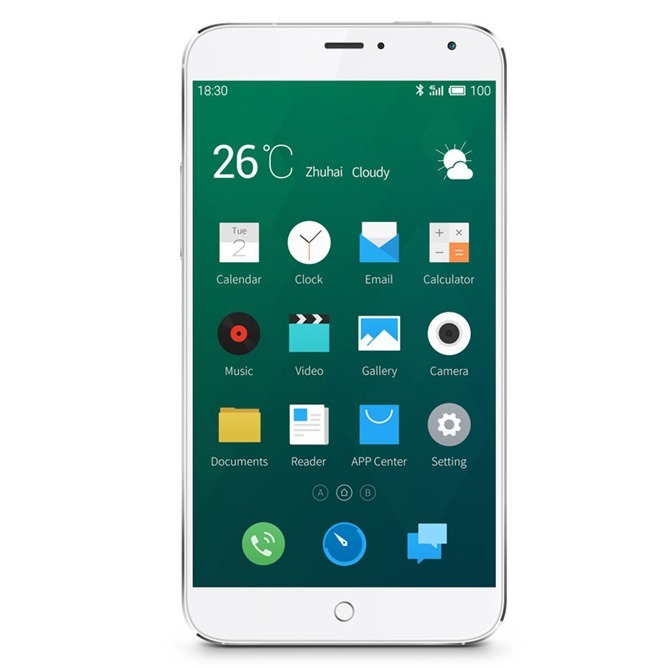 It would be hard to deny that the MX4 is inspired by a certain i-Product, but then, Meizu has never been shy about their Apple aspirations. All Exynos 5 Octa processors until now have used cluster migration to manage the ARM big.LITTLE cores. That means either the four high-power A15s are active, or the four low-power A7s are cranking away. There was no way to mix the active cores from the two CPU islands. This device has a 5.1-inch 1800x1080 screen, which is 15:9 instead of 16:9. Around back is an 8MP camera and a smooth rounded casing. The internals are decidedly high-end. 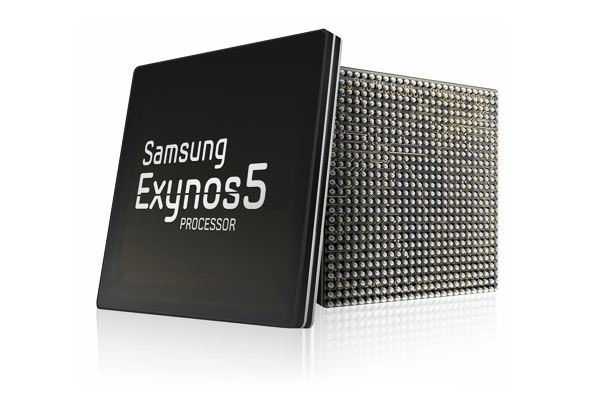 There is an Exynos 5 Octa from Samsung, 2GB of RAM, and 16-128GB of storage. All that fits in a lightweight magnesium frame just 9.1mm thick. 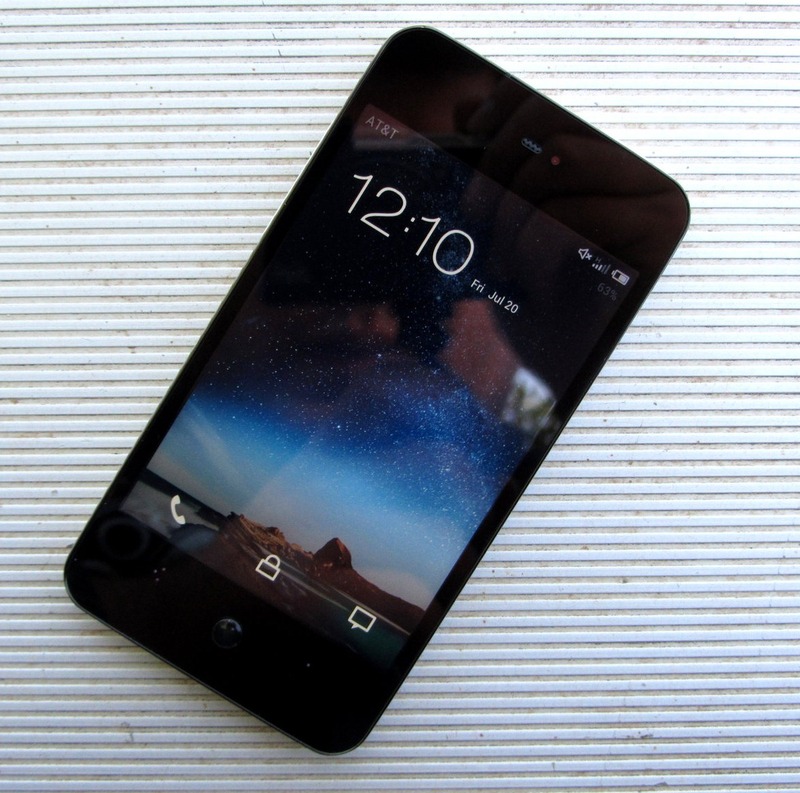 The Meizu MX 4-Core is a truly interesting phone. And as an extention of that, Meizu itself is an interesting company. 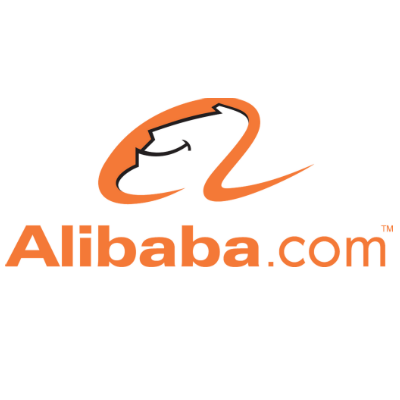 Founded by Jack Wong, it gained international notoriety when its M8 smartphone drew unwelcome comparisons to Apple's iPhone, particularly from Apple's lawyers, resulting in an early end to its production run. 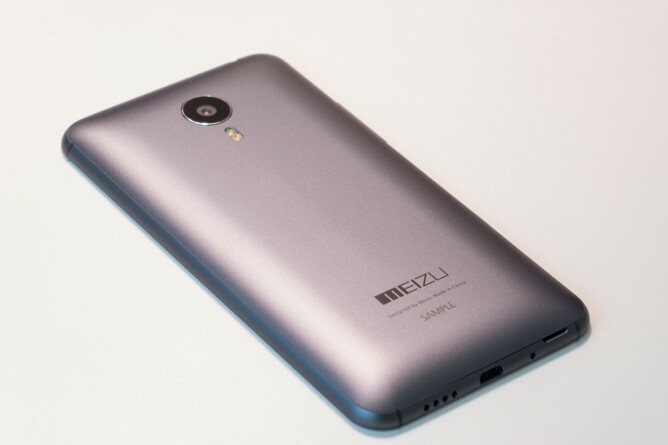 Meizu claims to be fully vertically integrated - manufacturing, marketing, and selling its phones, a start-to-finish philosophy that results in decreased overhead and more control over its products (it should be noted that Meizu does not actually make all of the components in its phones, however). And the reason it has gone that route is probably obvious to everyone at this point: Mr.